There are many low- and no-cost resources available to entrepreneurs who are starting or growing a business. Professionals at these organizations can help business owners navigate different challenges, including identifying a business structure, writing a business plan, securing financing and navigating permitting.  Chatham County Economic Development Corporation is committed to helping small businesses grow in Chatham County. With a network of local, regional and state service providers, our team helps small businesses find the resources and support they need.